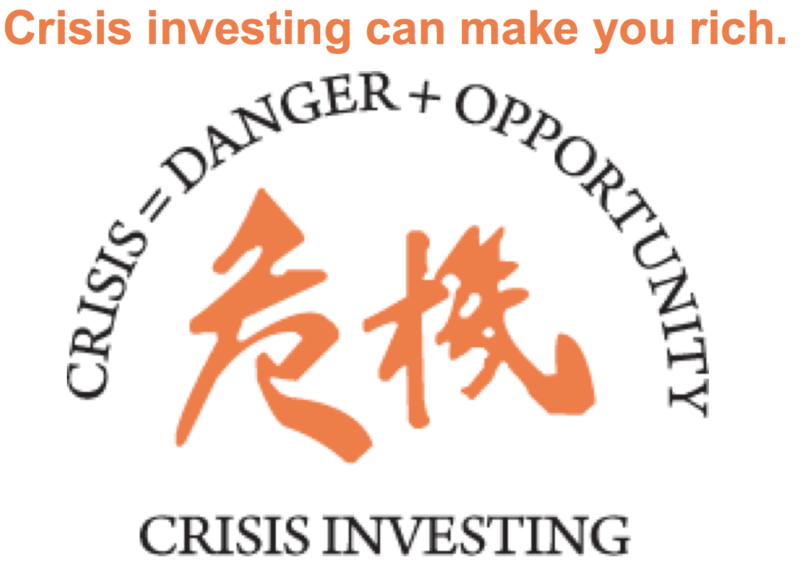 The above ad will link you to Nick’s Crisis Investing newsletter. Crises happen. We can try to stop them, but in the meantime, they provide superb investment opportunities. And your investments in time of crises often help resolve the crises in ways that are ethical and appropriate (as opposed to the foolhardy government interventions usually employed). And, in a free market, the price of labor would be the wage on which they voluntarily agree. The price of labor is governed by the laws of supply and demand, just like any scarce factor of production. These laws are really a form of price control. In this case, a control on the price of labor. And price controls always create destructive distortions in the market. Here, that means unnecessary unemployment and artificially high prices passed on to consumers. Take aluminum cans, for example. Suppose the government set the price of an aluminum can at $5… far above its market price. Coca-Cola would have to pass along that artificially high cost to its consumers to stay in business. But how many people would spend over $5 for a can of Coke? In this scenario, the problem isn’t that people don’t want Coke. They do. 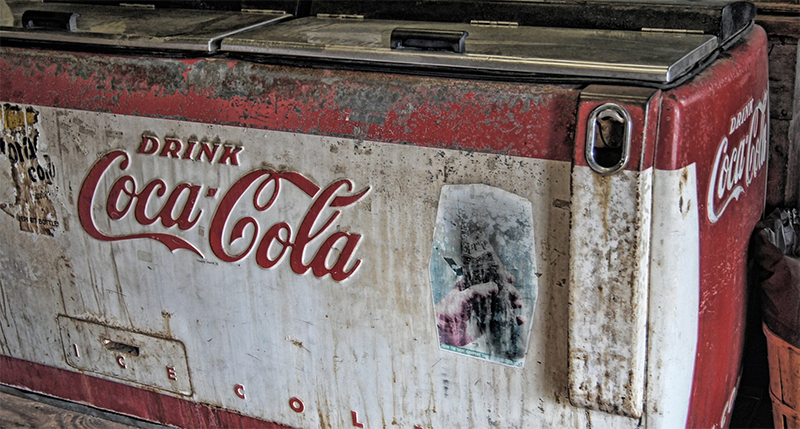 The problem is the artificially high price of aluminum cans… which leads to the artificially high price of Coke… that just sits on shelves, gathering dust, until eventually, Coca-Cola drastically cuts back production because of lack of demand. 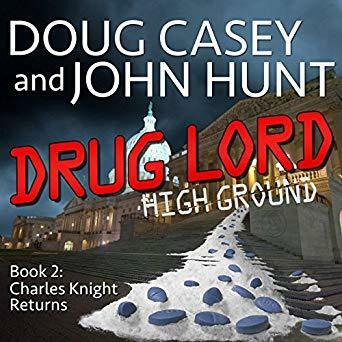 The AudioBook version of Drug Lord is very well recorded by John Pruden. Highly rated. Pick it up here from Amazon/Audible. Speculator’s AudioBook is also available. A similar dynamic plays out when the government mandates the price of labor. But instead of Coke cans, potential employees sit on the shelves while employers eliminate jobs they otherwise wouldn’t, and are forced to pass on higher prices to consumers when they otherwise wouldn’t. So, employers don’t hire them. 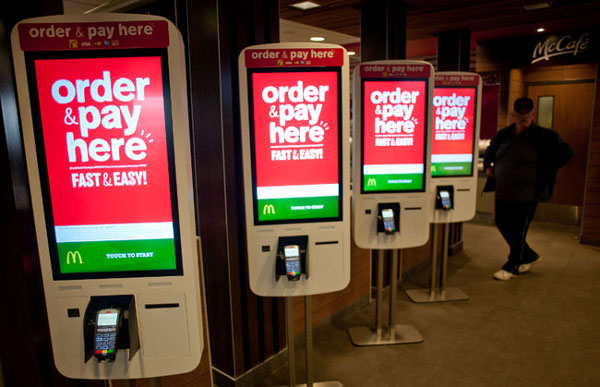 They’re no more likely to overpay for labor than you are to pay $5 for a Coke. And workers remain needlessly unemployed. This is how minimum wage laws hurt the low-skilled people they’re ostensibly designed to help. It also leaves companies with no choice but to raise prices, hire fewer people for fewer hours of work, or find alternatives. Increasingly, that means machine automation. 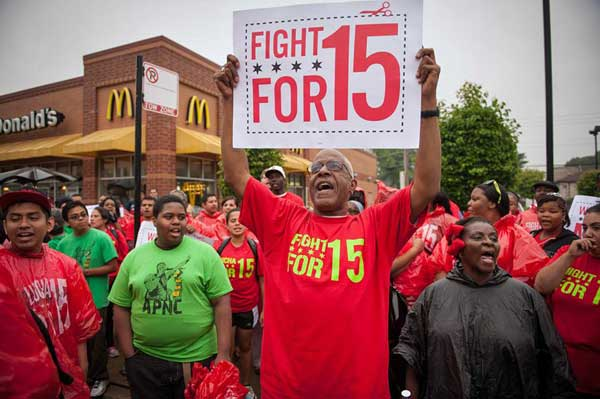 I think “fight for $15” is only one symptom of a much larger epidemic. It points to an increasingly radical political environment that will have serious financial consequences. One of their latest gimmicks, however, is beyond absurd. And the scariest part is, it’s gaining ground. This is the millionaire-making power of a phenomenon I call “Quantum.” Every week, it allows me to isolate a radically different yet powerful trade… which has proven to return as much as 3 years’ worth of profits in as few as 3 hours. Again: That’s week after week, month after month, for a decade and a half. Click here to learn about Quantum. This dangerous gimmick is something called a “universal basic income,” or UBI for short. It’s where the government gives you money, just because. There’s no requirement to work, or even display a willingness to work. You could sit at home all day, watch TV, and still get a check from the government. Remember, even people living under communist regimes have to work. But with universal basic income, the government simply hands out “free” money to everyone for doing absolutely nothing. I think universal basic income will become a pressing political issue in the near future. It’s becoming more popular in so-called academia. 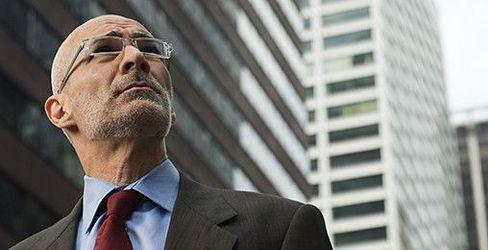 The political elite and Silicon Valley bigwigs are also embracing it. Bernie Sanders and a number of prominent democrats support UBI. So does Facebook founder Mark Zuckerberg. I expect more and more misguided Americans to accept UBI as status-quo politicians, economists, and media talking heads support it… and as inflation pushes up the cost of living and more people to feel the pinch. If the US adopts UBI, it would be next to impossible to get rid of. Who would vote for a politician that stops the gravy train? Or even one that slows it down? The problem is, nothing in life is free. Expect more money printing to pay for these policies. That, in turn, will create more inflation. P.S. Tomorrow I’ll explain how inflation perpetuates itself and leads civilization into a death spiral. I’ll also share more steps you can take to grow and protect your money in this hostile environment. 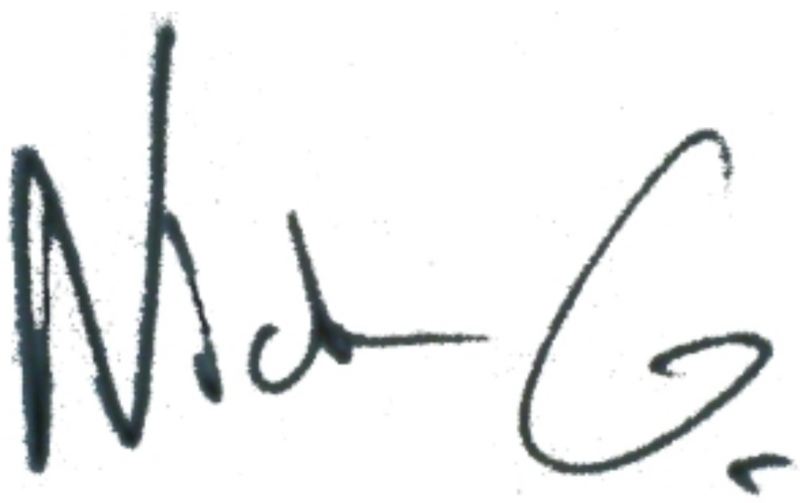 John’s Note: Nick not only edits Crisis Investing, but also The Casey Report. Both are subscription newsletters. A Casey Report subscription comes with free books by Doug and excellent information, whereas Crisis Investing is more expensive, but gives you access to the best opportunities Nick finds in his adventures flying in and out of wherever crises are occurring.